Here at GateCrafters.com, we have a wide swing gate opener selection from some of the most trusted brands in the industry. From LiftMaster to Mighty Mule, Apollo to GTO, and more, we have an extensive selection of swing gate openers that are sure to stand the test of time. 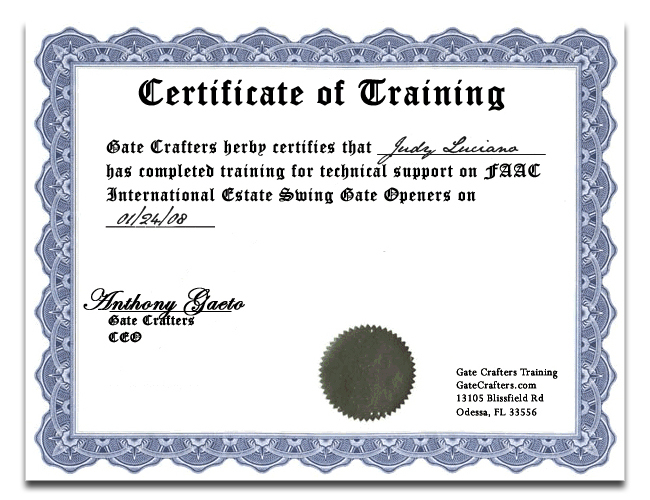 A swing gate opener from GateCrafters.com will make opening and closing your driveway gate an extremely easy process and will also enhance the aesthetics and overall value of your property. Plus, we have both dual and single swing gate openers available, so you’re virtually certain to find the exact product for your specific needs. Many of our swing gate openers are solar compatible, and even come with 10-watt solar panels. All of our gate openers come backed by generous manufacturers’ warranties, meaning your investment will be completely protected. 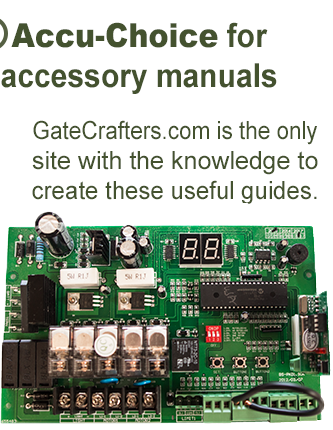 Best of all, our gate openers, and all of the other products offered here at GateCrafters.com, are DIY. This means you’ll save a bundle on installation costs, since you won’t have to pay an outside contractor to come in and do the work for you. 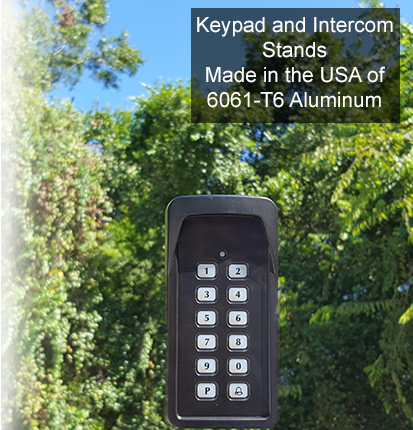 We also offer a number of other DIY products to go along with our swing gate openers, such as driveway gates, wireless transmitters, security keypads, surge protectors, locking devices, exit wands, and many more. 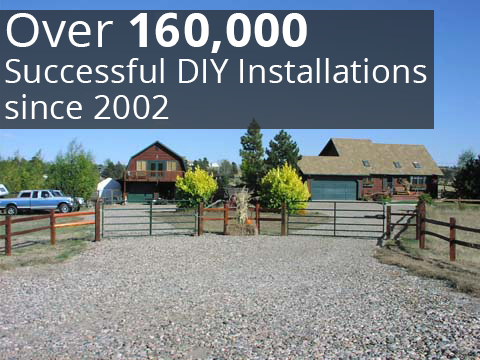 When it comes to driveway gates and accessories, GateCrafters.com truly is your one-stop shop. 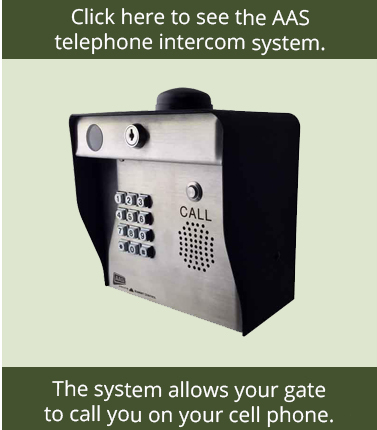 For additional information about our swing gate opener selection or any of our other available products, like our driveway gates, please call or e-mail us today.